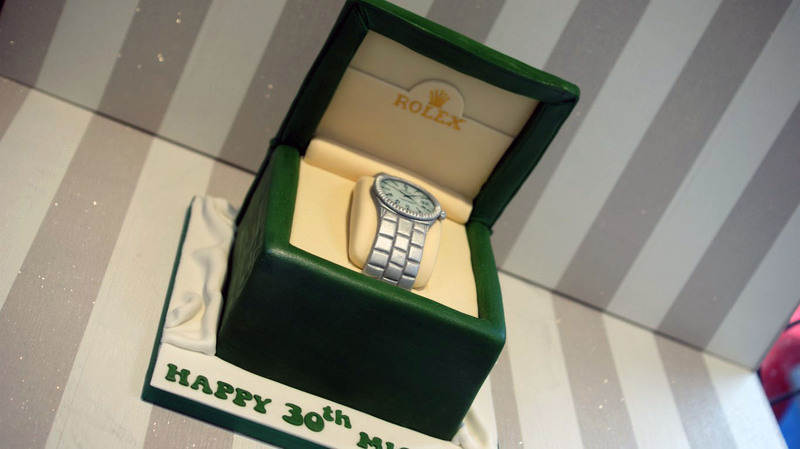 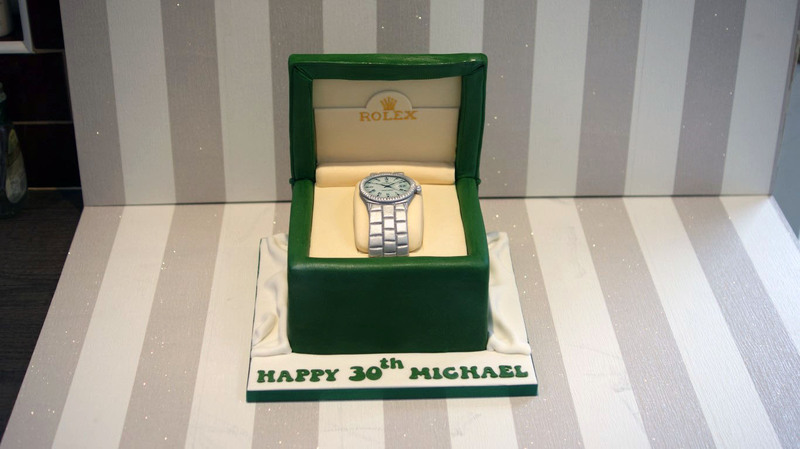 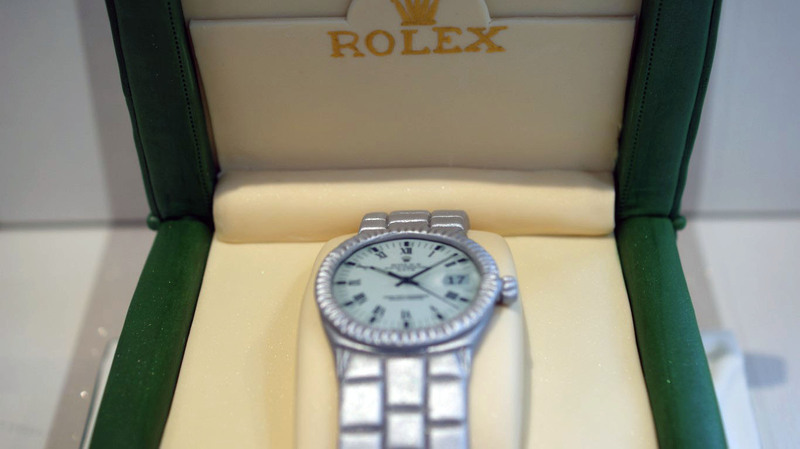 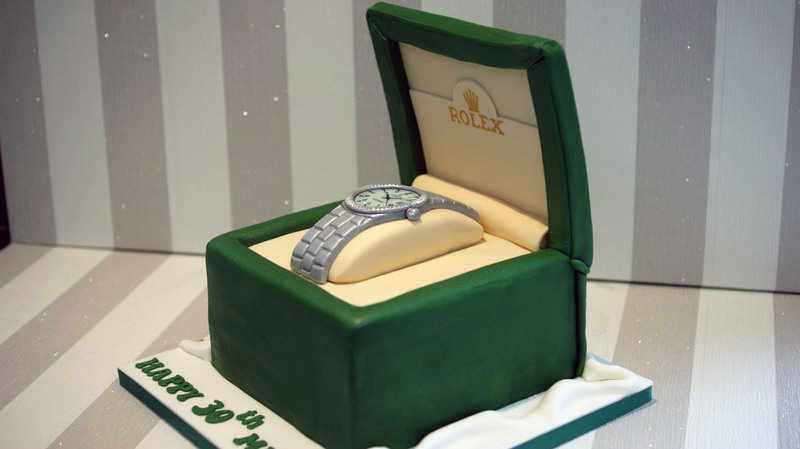 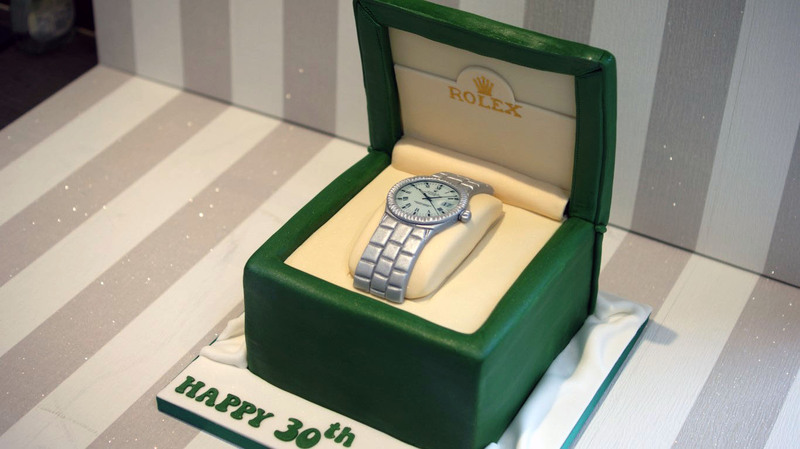 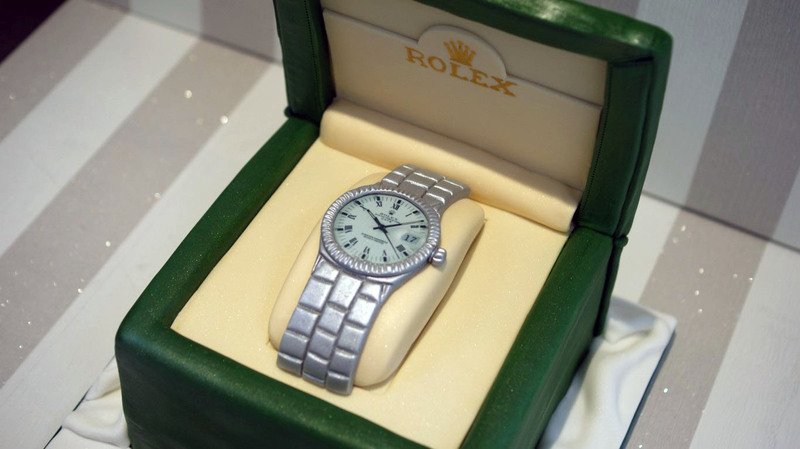 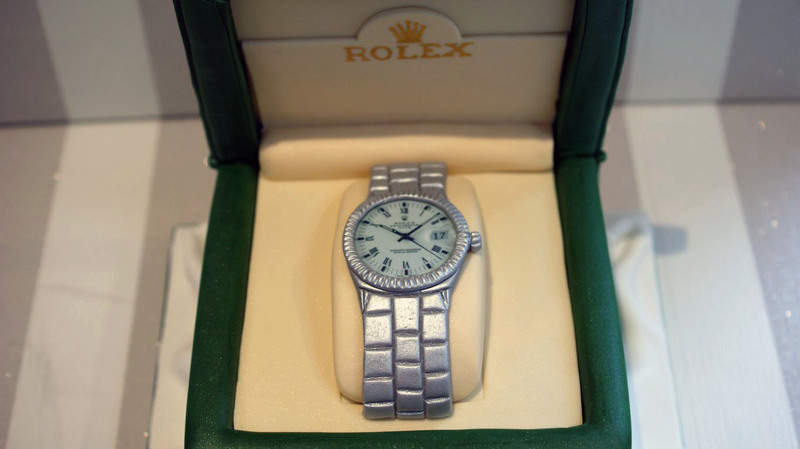 This 30th Birthday Rolex Watch cake has been handmade in fondant with the face printed onto edible icing. 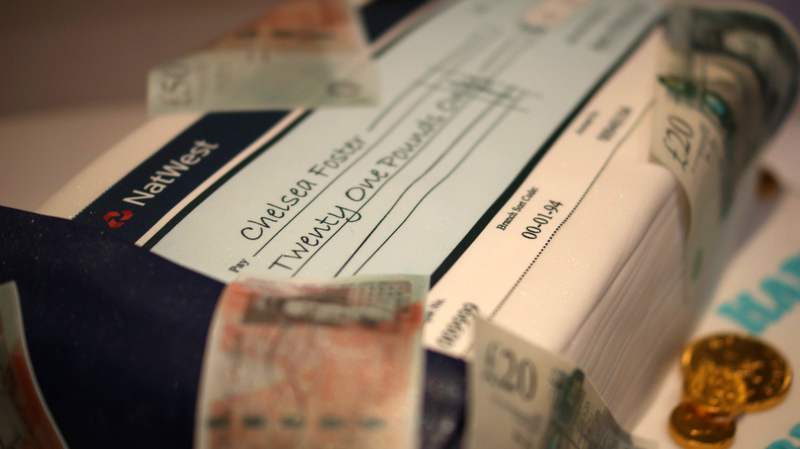 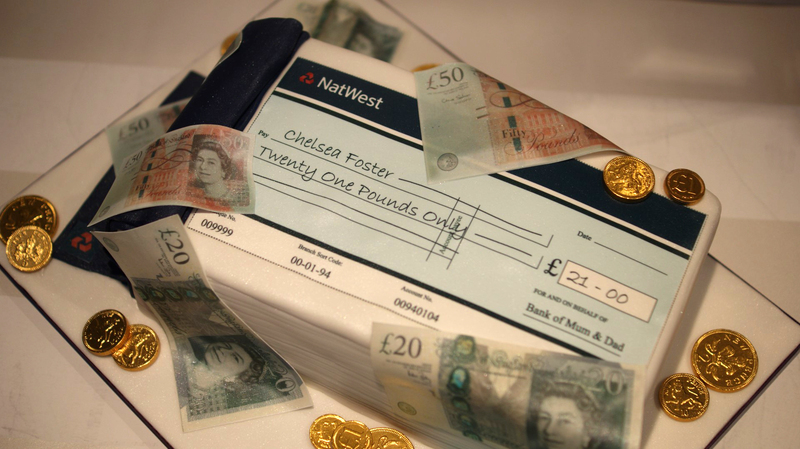 Someone who like the bank of ‘Mum and Dad’! 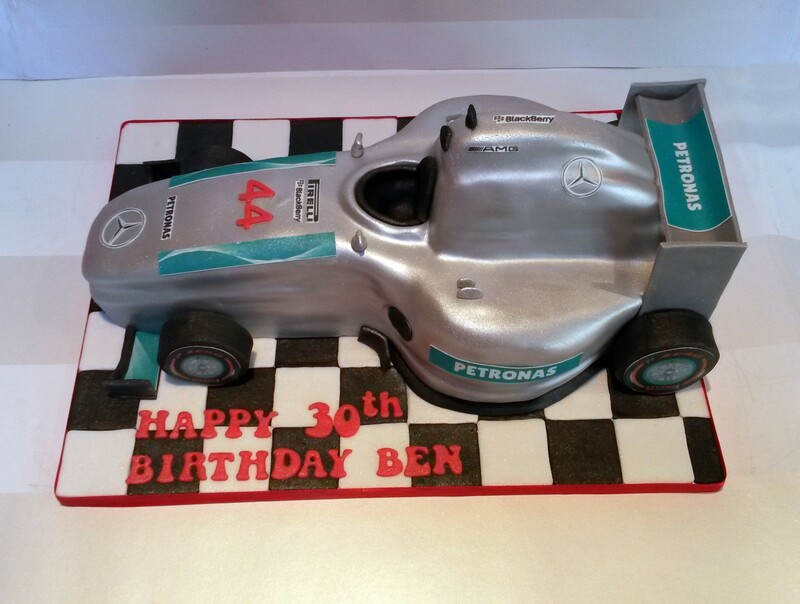 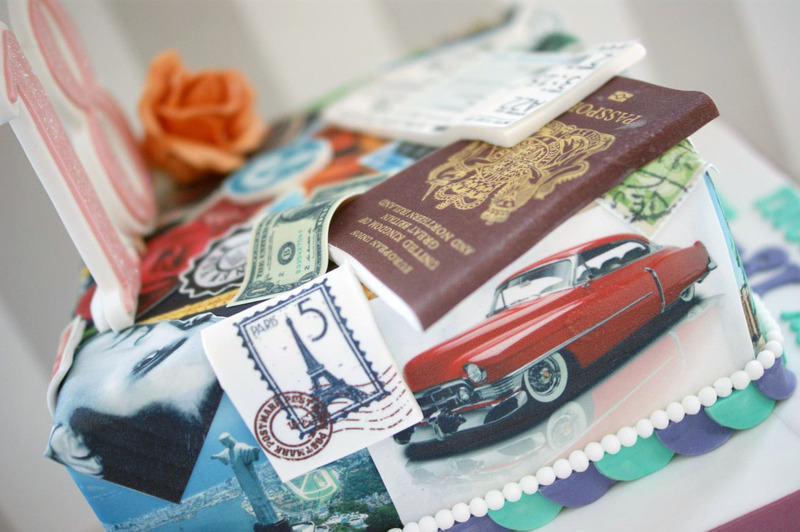 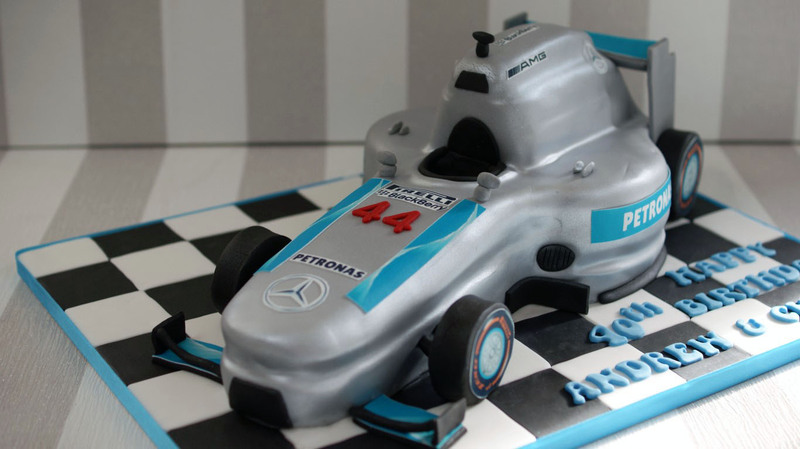 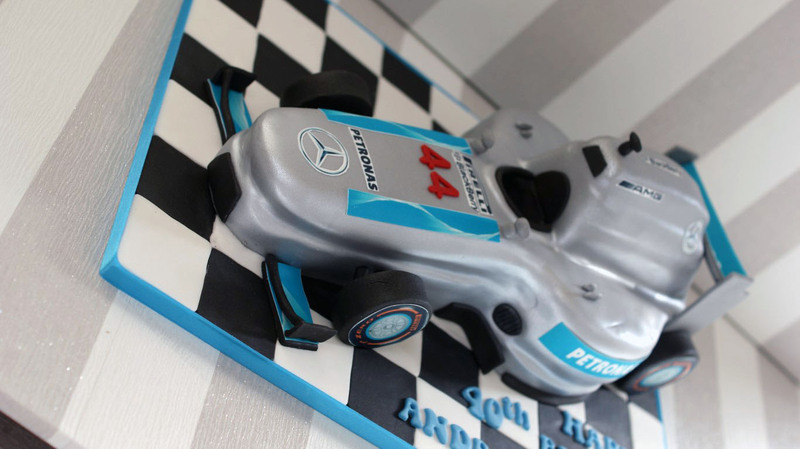 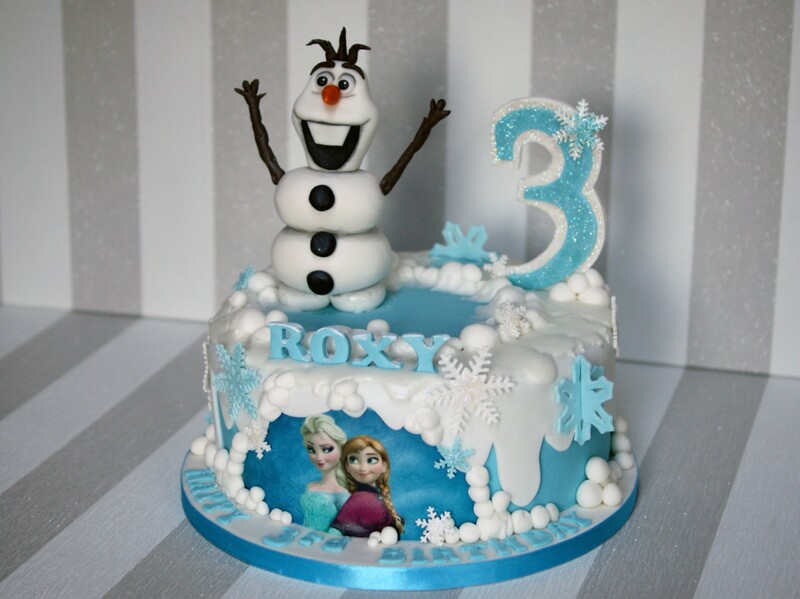 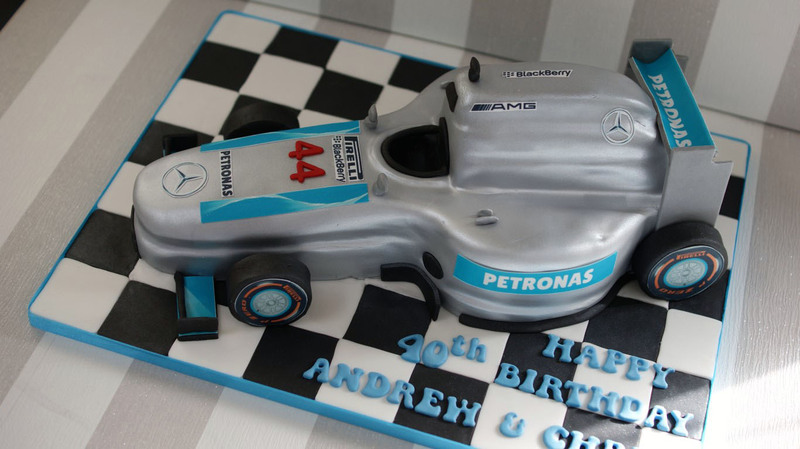 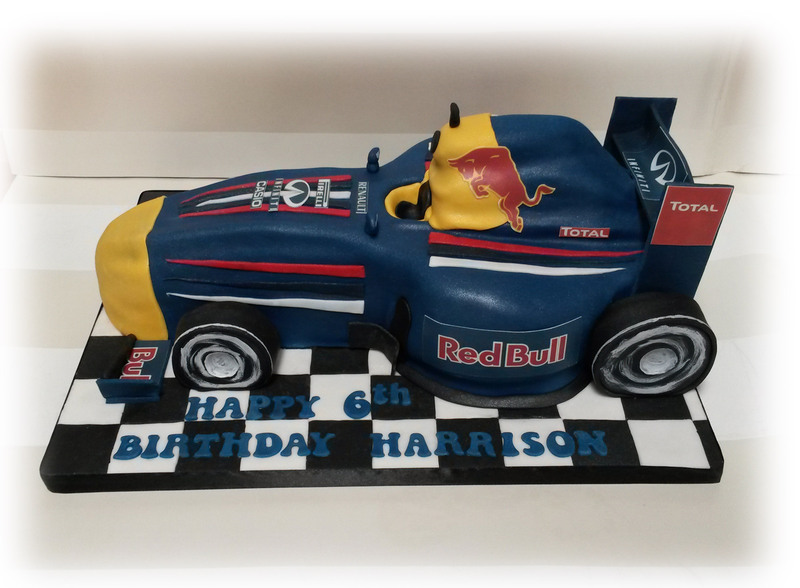 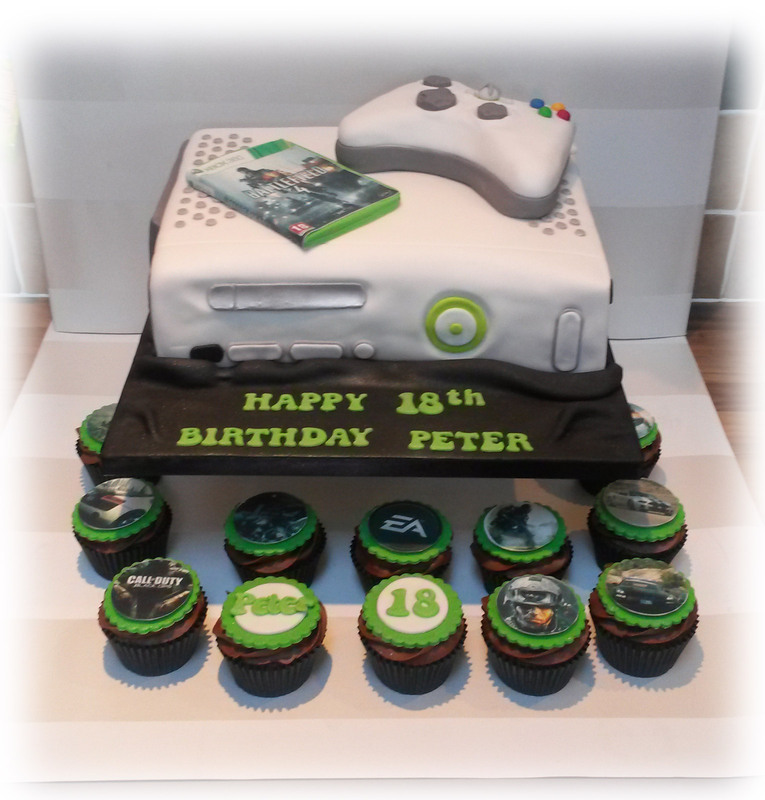 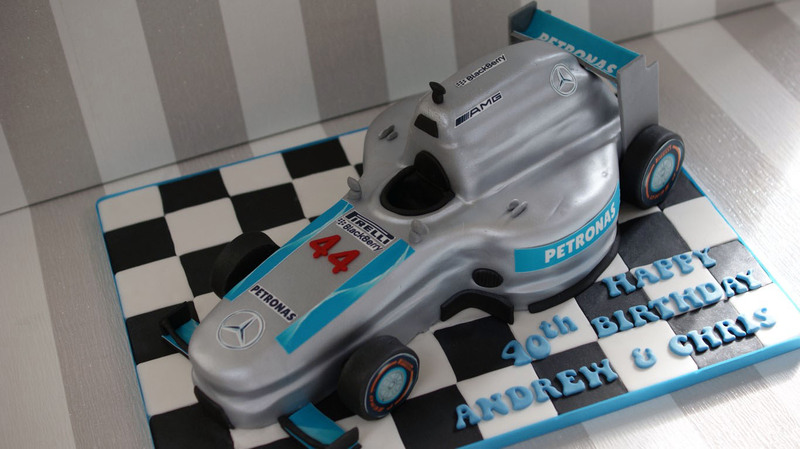 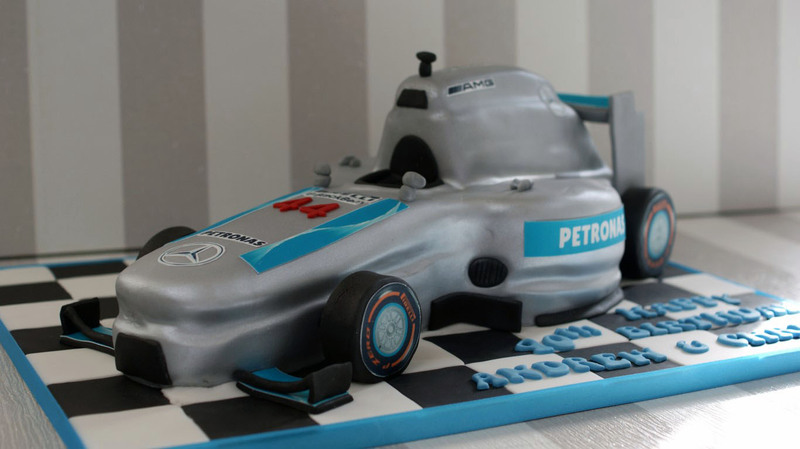 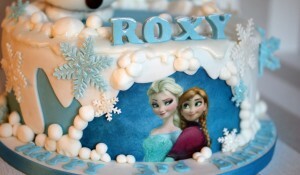 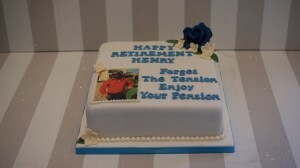 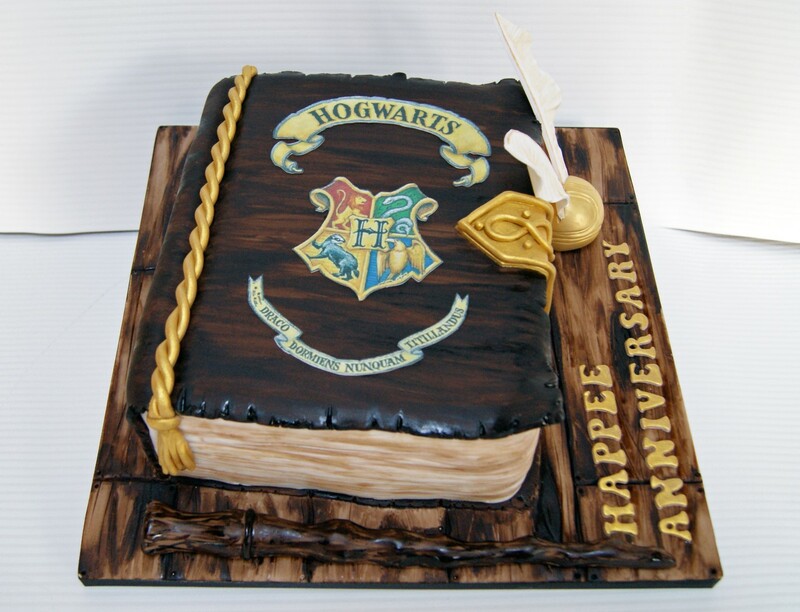 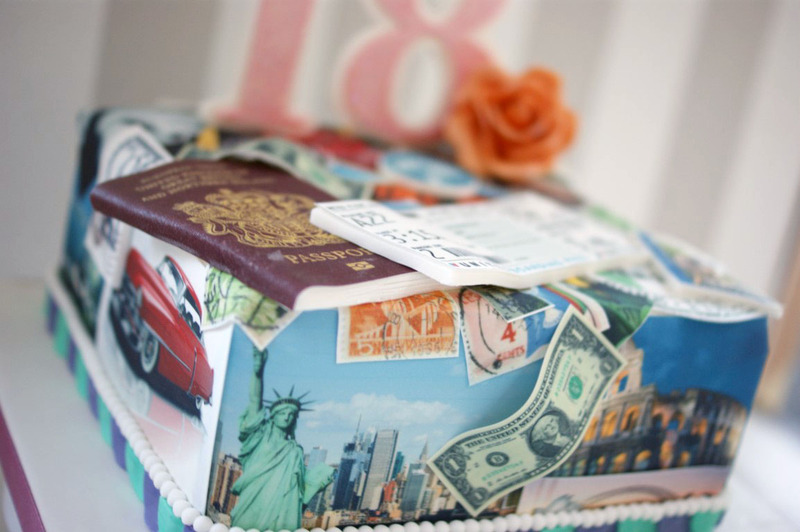 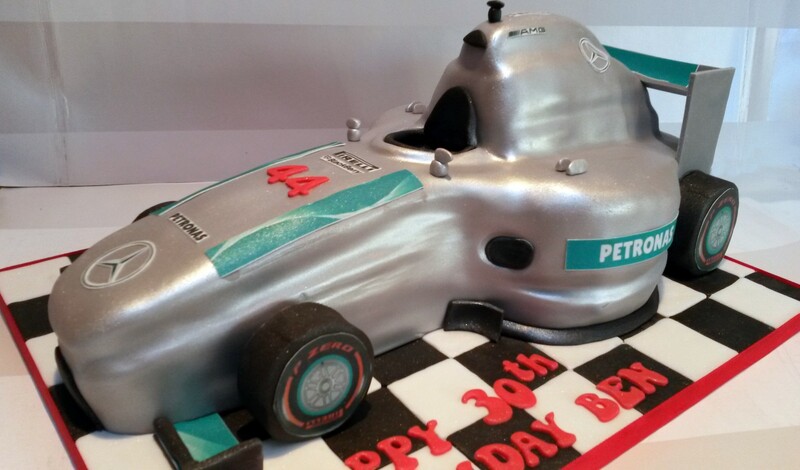 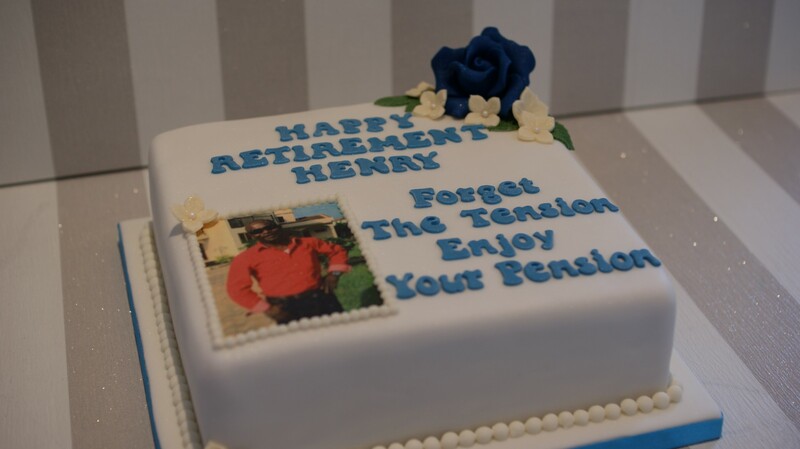 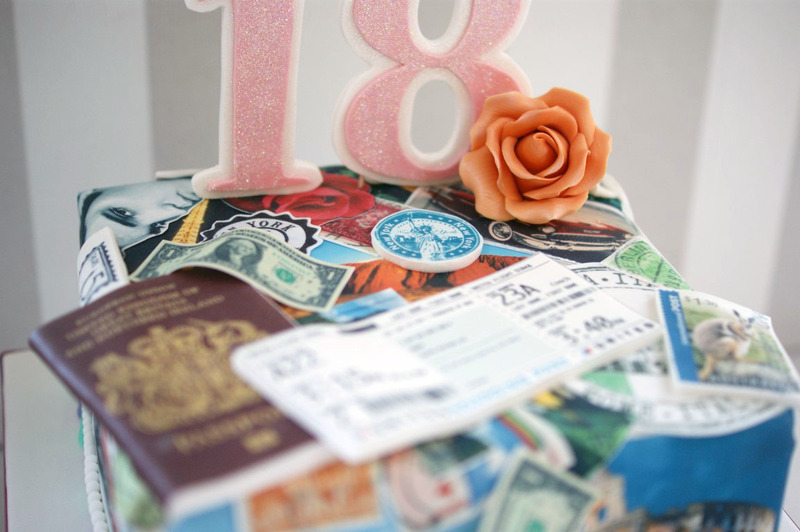 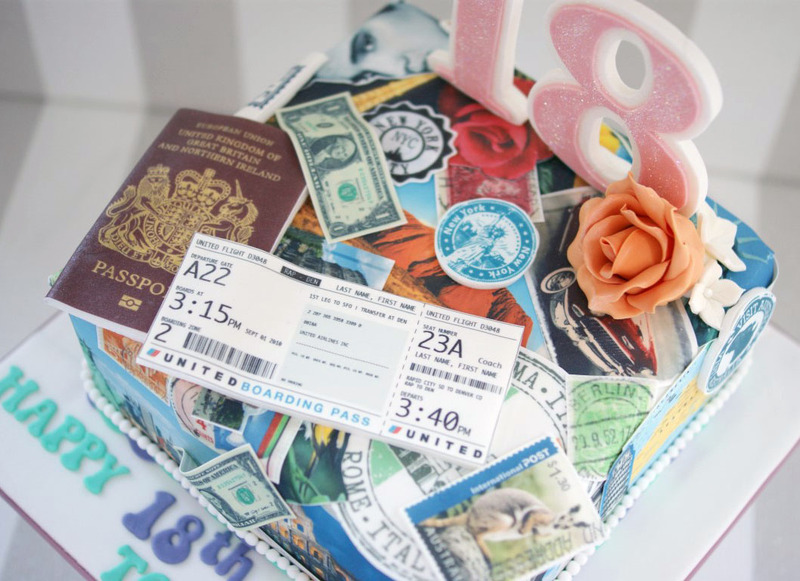 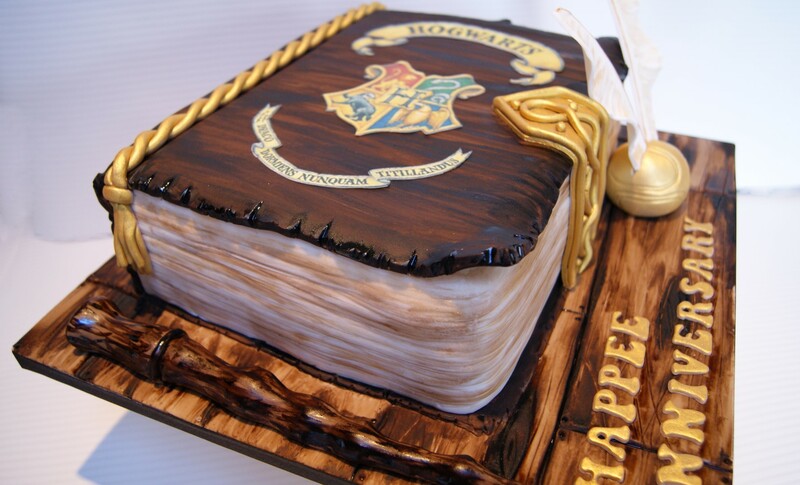 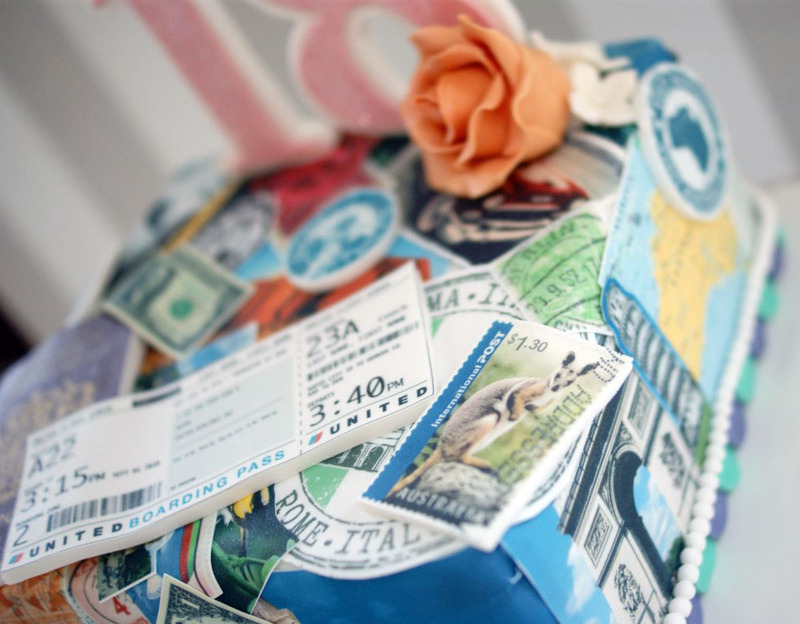 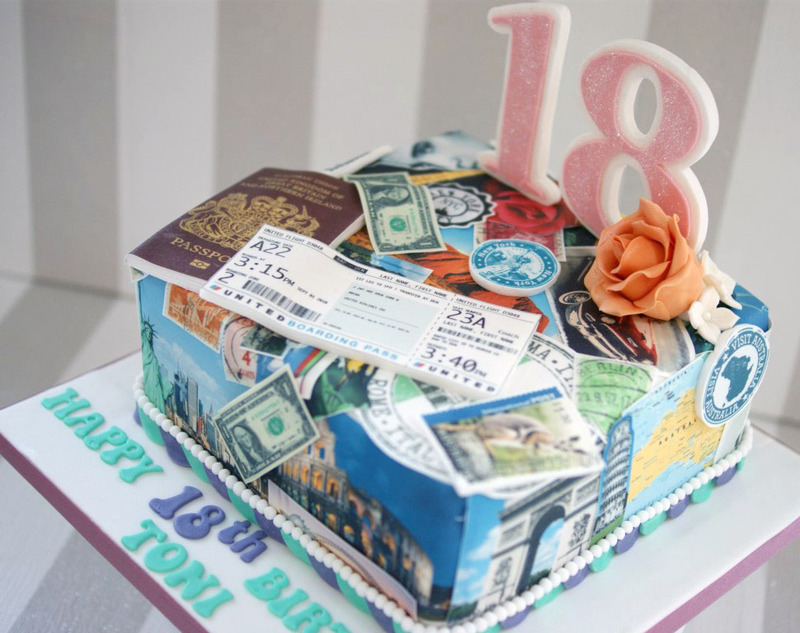 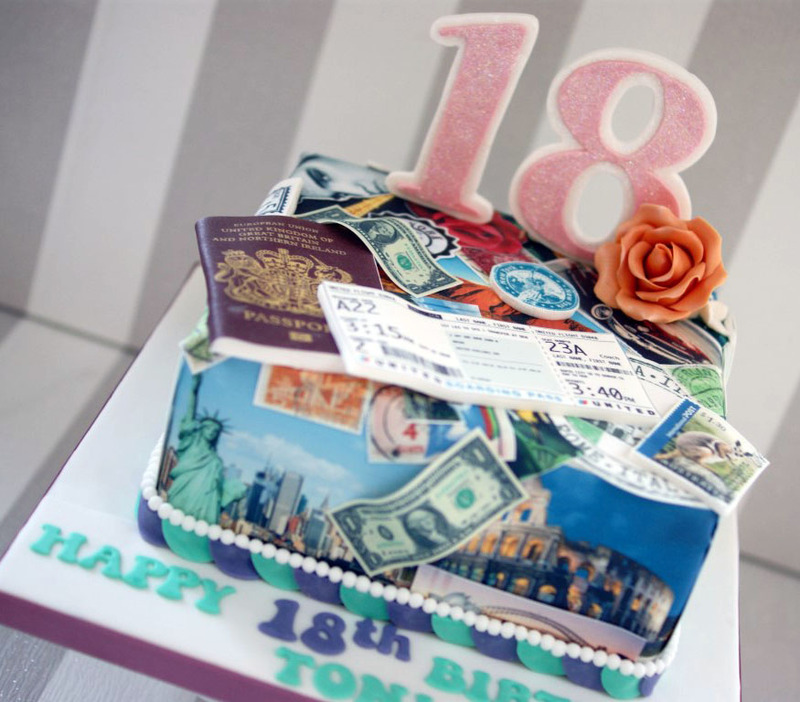 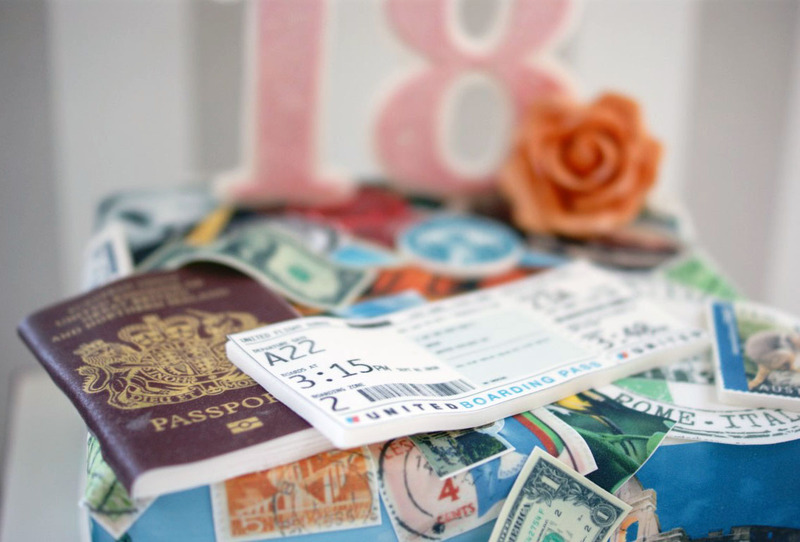 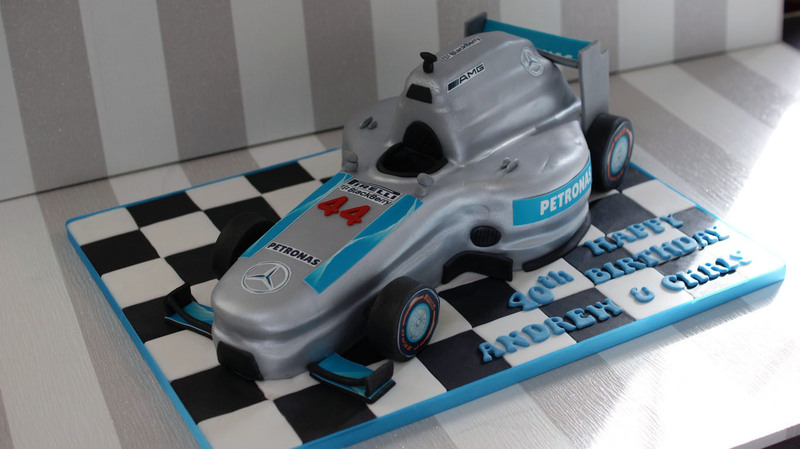 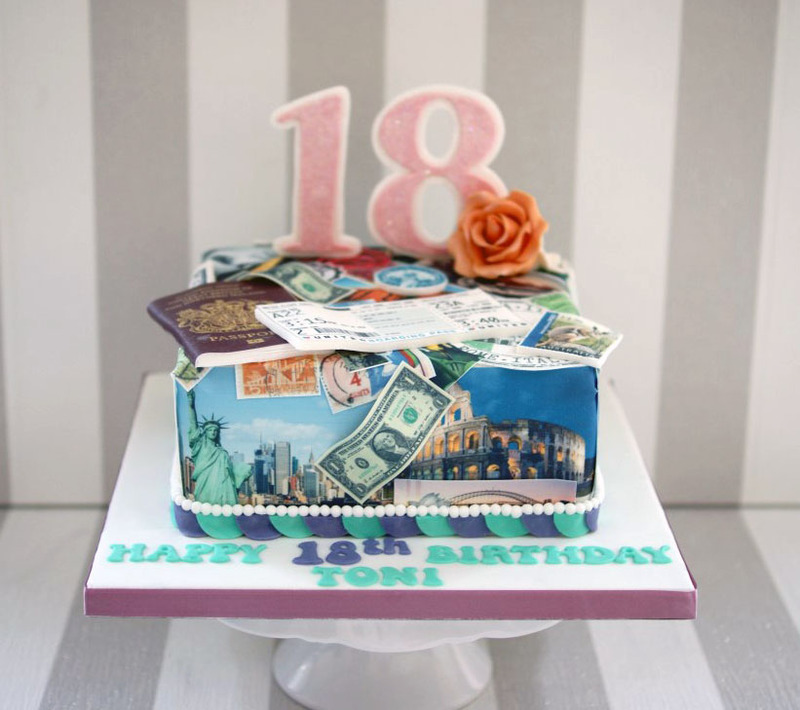 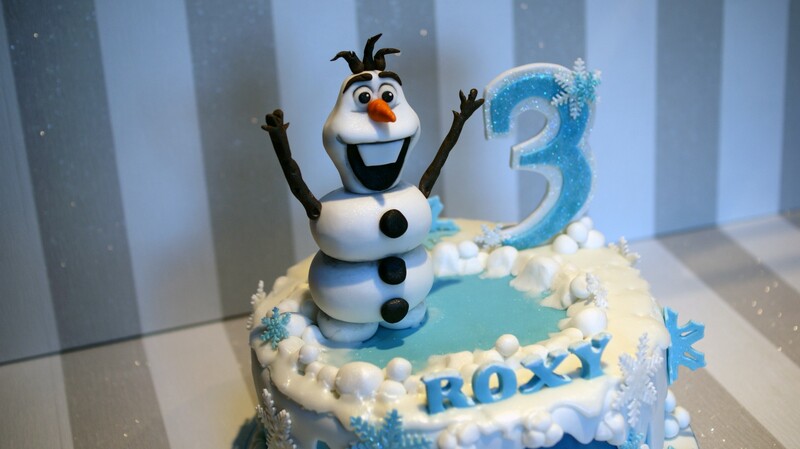 This Birthday Cake encorporates use printed icing and bespoke graphics.